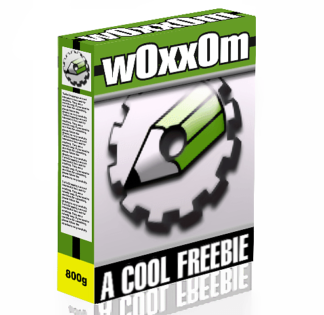 This macro allows comprehensive control over the flexible layer infrastructure introduced in CorelDRAW X4. It allows you to emulate layer functionality that had existed in previous versions of CorelDRAW. More importantly, you can process layers in ways that up until now has never been possible!!! Click on the image above to see the different tabs and processing options available. NEW in version 1.4: he added a new button called “Printable” to the Modify Layer tab. It toggles the printability of a named layer between on and off. NEW in version 1.91: added ability to consolidate many layers of objects into one, and also another command to delete empty layers. You can also select layers from a pick-list for the main macro. IMPORTANT NOTE: Save your CorelDRAW document before any major layer processing, as the macro does not support many undos in one shot. IMPORTANT NOTE: this macro is for CorelDRAW X4 or X5 users only.